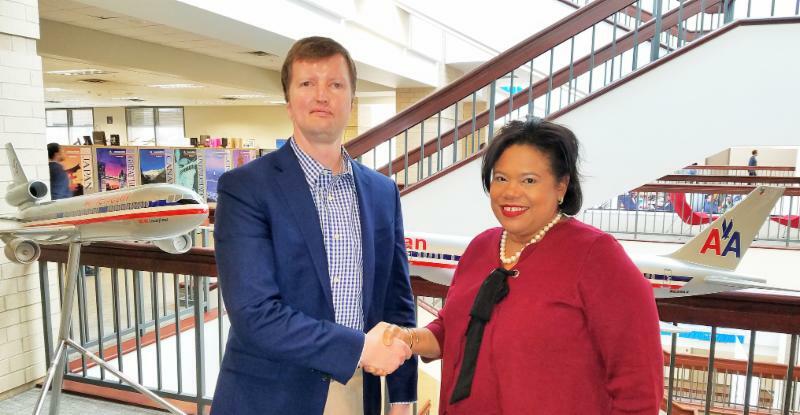 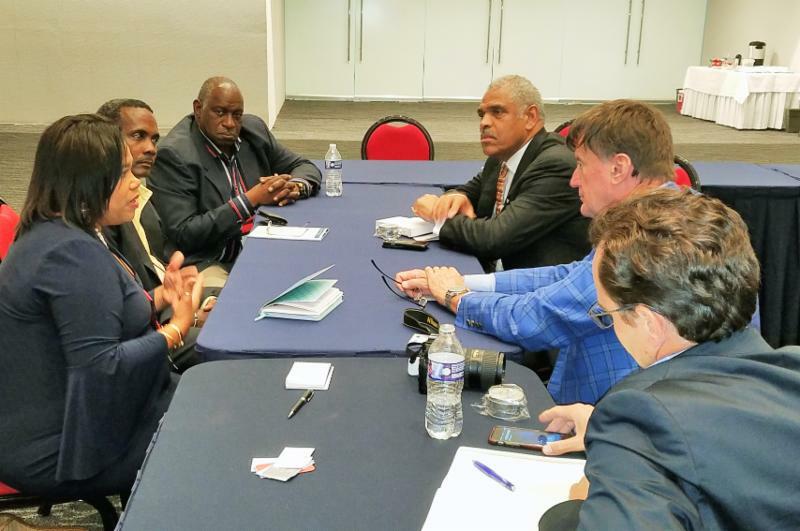 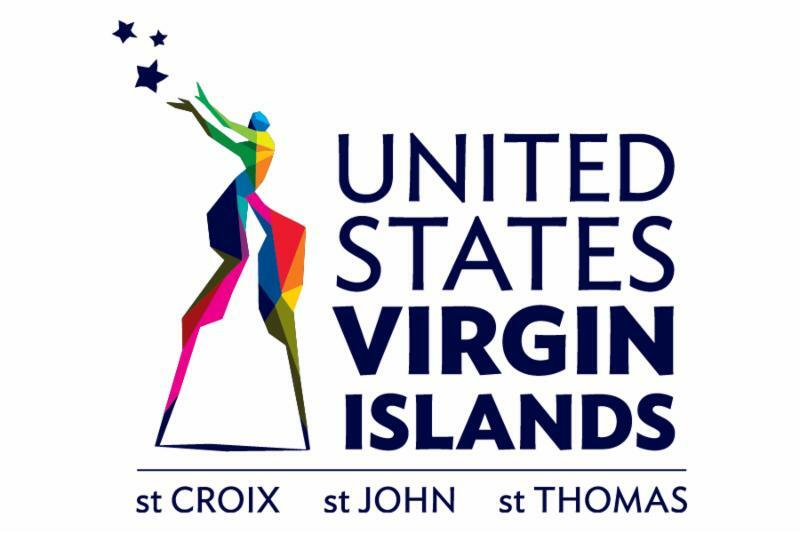 U.S. VIRGIN ISLANDS (November 1, 2017) - The United States Virgin Islands (USVI) shared a message of resilience and recovery last week with travel stakeholders and influencers in Mérida, Mexico and Dallas, Texas. 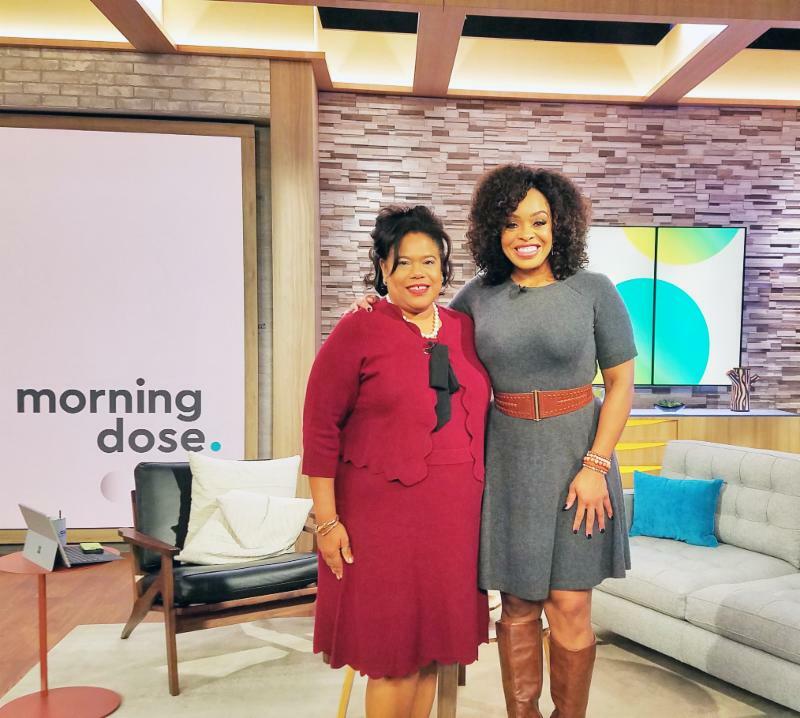 While in Dallas, Commissioner Nicholson-Doty had the opportunity to connect with members of the media, including a live television interview on the syndicated KDAF-TV (CW33 Dallas) "morning dose." 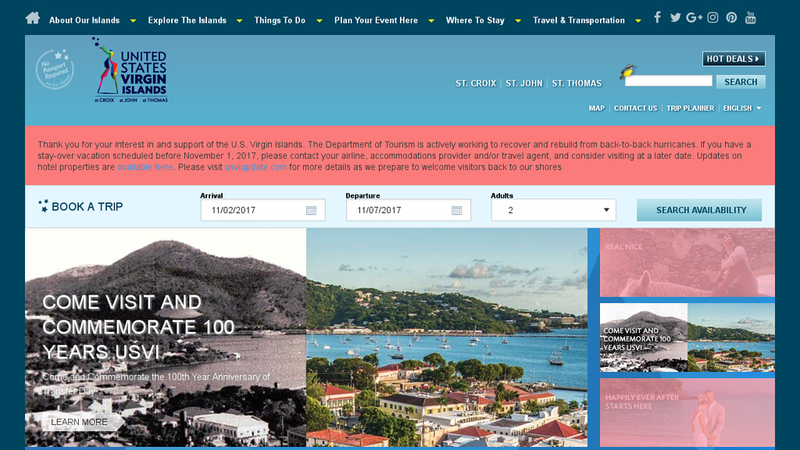 show, where she shared post-hurricane travel and tourism news about the destination.